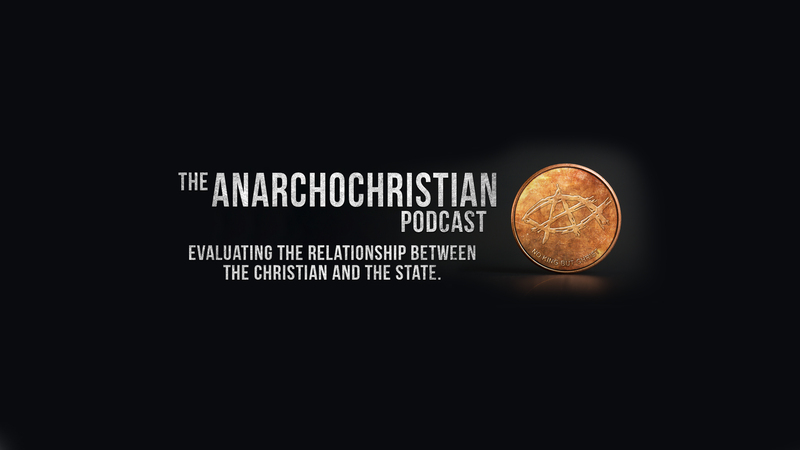 When, and how, do Christians disobey the state? Join me as we look into the New and Old Testaments to find the answers. What does it take to “make” a Law? Does Law give way to a Right? Or does a Right give way to a Law? I look to Our history in the US. I feel that the rights were inborn unto themselves. They are are organic. I dont see it practical nor applicable that a Law creates a Right. At the very least a Law could create a “Privilege.” But in a society of Libertarian tolerance, there would ideally be few of them. From this logic, one could say that life is a privilege, and we must act accordingly, this obviously conflicts with the slogan, “A right to life.” (Which reminds me, someone who is put to death, do they have the right to life or is life considered a privilege in a death penalty case?) No need to answer this, just thinking out loud. This came from Conservatives ALWAYS ANNOYINGLY SAYING: “We are a nation of laws,” “The Rule of Law.” ect ect ect. This country exists because of Laws. “We have to follow the law because its the Law” Is it possible that Mao Se Teng (sp?) Hitler or Stalin, justified it the same way?